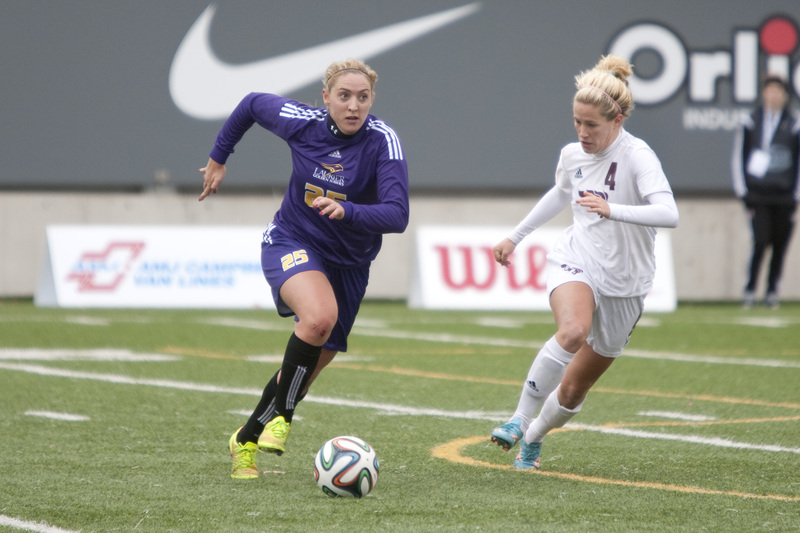 The women’s soccer team went into the season as the defending Ontario University Athletics champions and were gunning for a repeat. Led by OUA leading goal-scorer Emily Brown and solid goaltending from Maggie Carmichael, the Hawks captured second place in the conference. 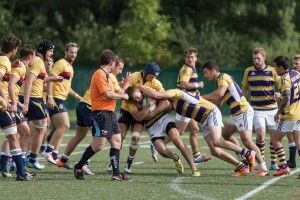 Unfortunately, they were unable to secure a Canadian Interuniversity Sport berth, losing to the University of Ontario Institute of Technology (UOIT) in the final four. 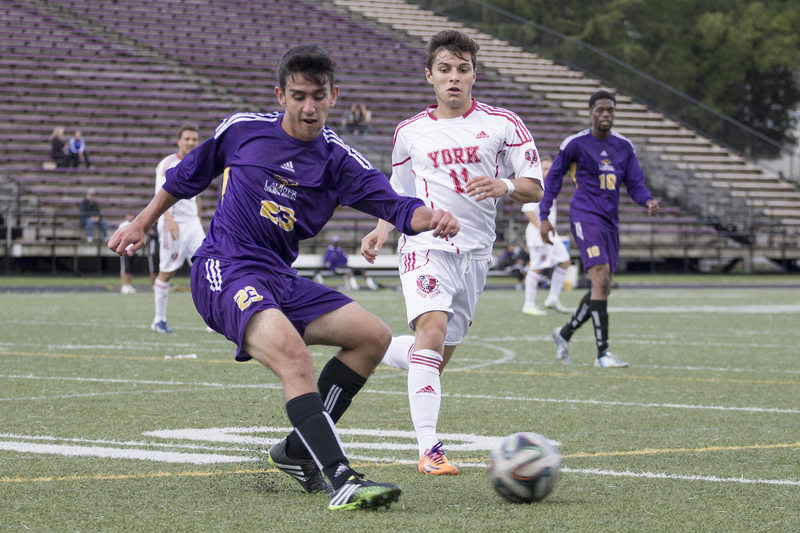 The men’s soccer team remained competitive throughout the season, battling against many talented squads in a competitive conference. 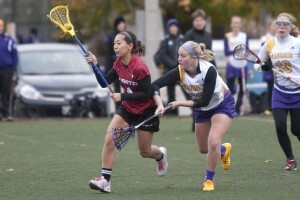 They secured a playoff spot and upset Guelph for the second time in three years in the first round, but fell to York in the quarterfinals despite a strong team effort. The 4-4 finish for the men’s football team will definitely be seen as a stepping stone. A year after going 1-7, multiple standout performances propelled them into a respectable record and playoff berth. They managed to play a closely contested playoff game against Western, but fell in the quarter-finals. 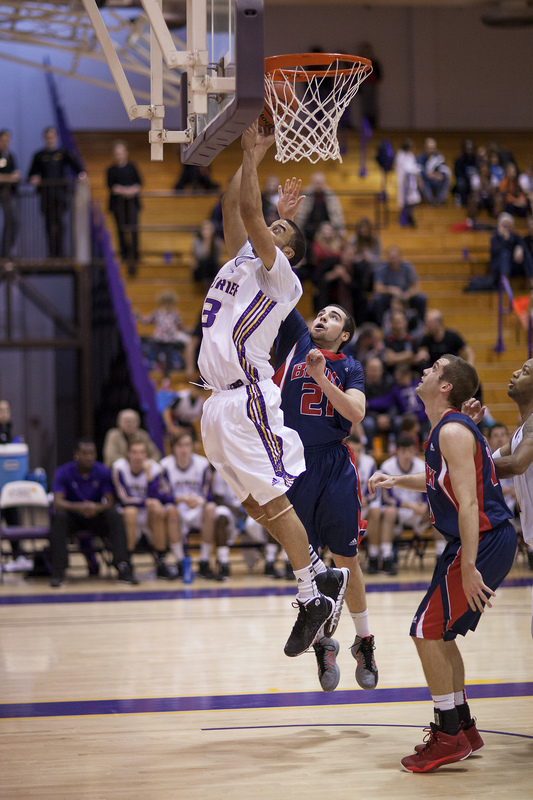 Possibly Laurier’s best shot at a podium at this point, the club sits at 6-1, sitting only behind the powerhouse Windsor Lancers. They have not had the toughest schedule thus far, but have looked cohesive and will look to take advantage of a new playoff format this year. However, they will first have to prove they are as good as their record when they face top teams this semester. 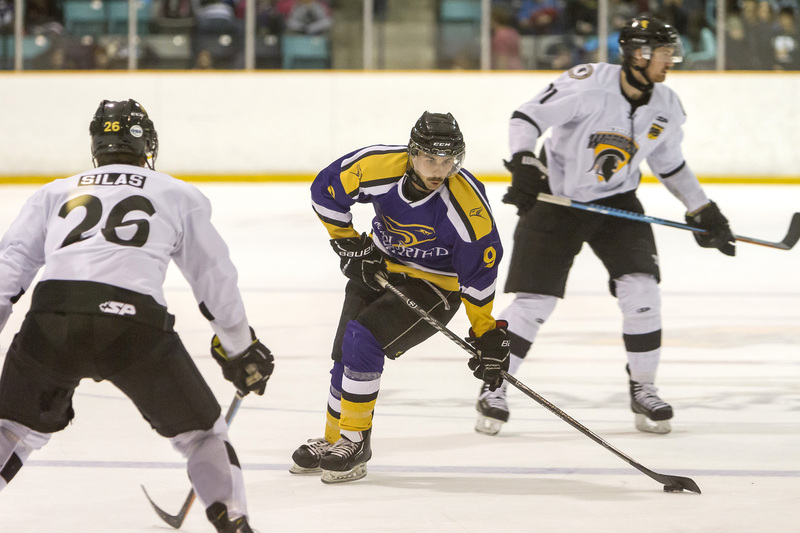 The Golden Hawks have beaten the teams they were supposed to so far this season, and struggled against the tougher opponents. They played a good half of basketball against defending OUA champions, the Ottawa Gee-Gees but other have been outplayed by Ontario’s top teams. They will look to take care of winnable games and secure a playoff berth. 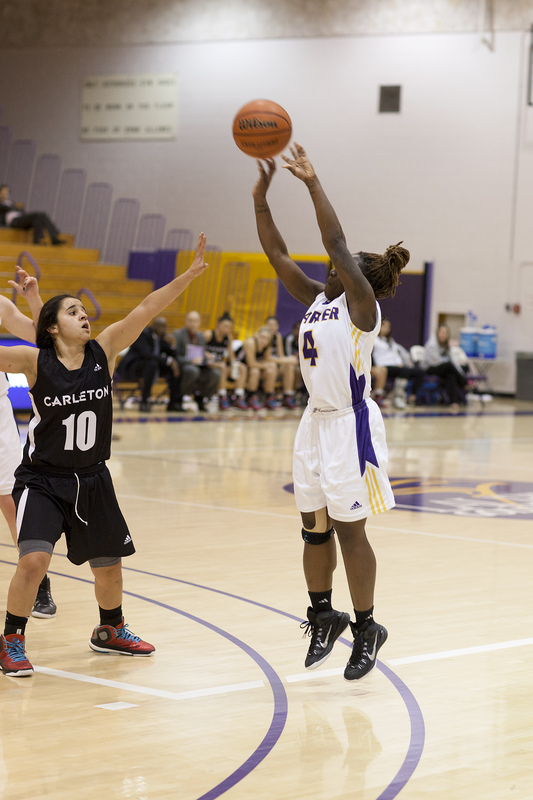 After winning bronze in 2013, Laurier finished 7-4-1 and were ranked third heading into the OUA championship. However, a surprising quarterfinal loss to UOIT knocked the Hawks out of gold medal contention. 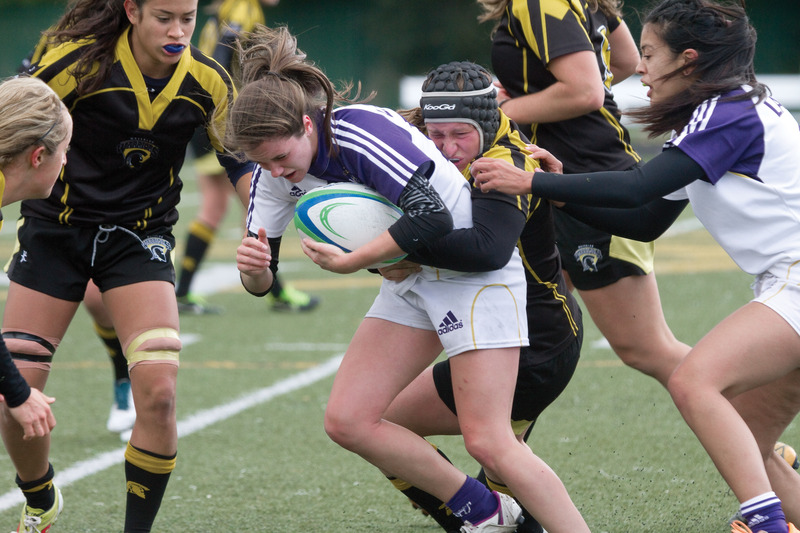 A thrilling victory against the Queen’s Gaels that included a goal with two seconds left in the match was a high note to end the season as the Hawks finished fifth in the province. 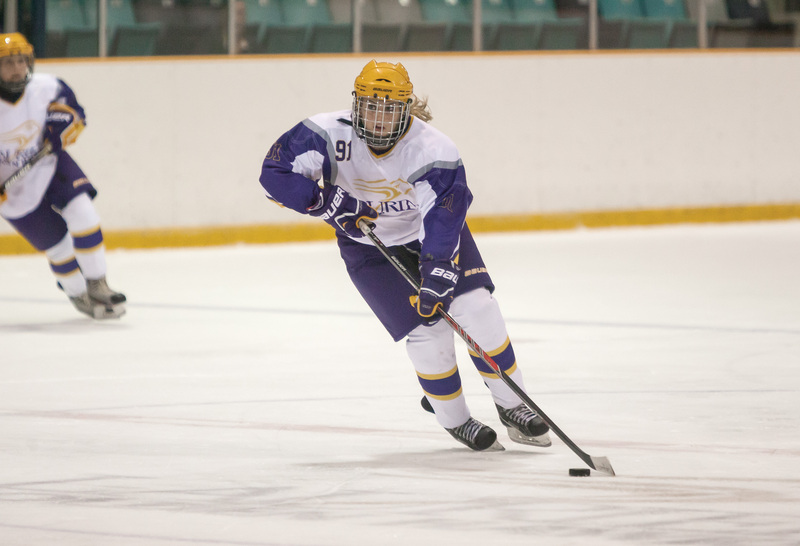 It was an unusual beginning to the season for women’s hockey, as they struggled to find offence and had consistent defensive lapses. The Hawks currently sit fifth in the OUA and were knocked out of the CIS Top 10 for the first time in over 10 years. A second-half recharge will be needed to contend for the championship and a berth at nationals. 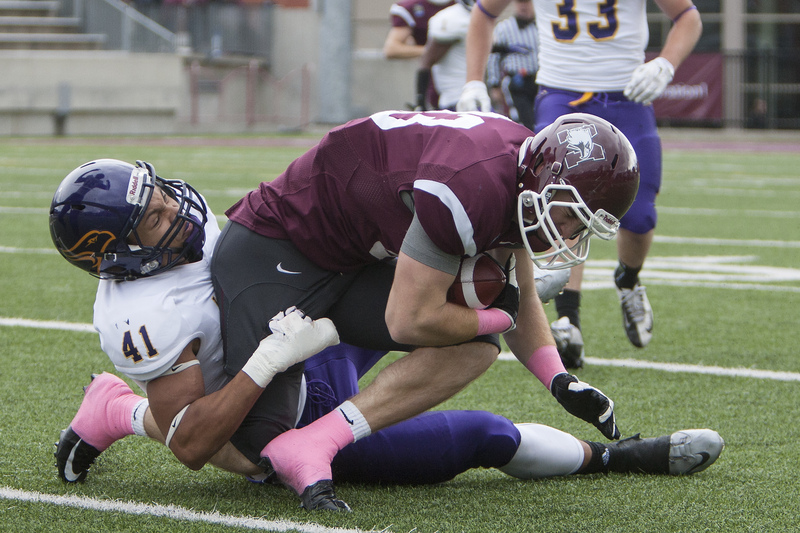 A string of injuries and unfortunate circumstances have them sitting ninth in the OUA West. The team had a very weak last portion of the season last year and will have to turn it around in hurry if they want to get into playoff contention and finish this year on a respectable note. The club managed to win one more game than last season, going 2-3. However, they suffered some huge losses to more established programs throughout the season. 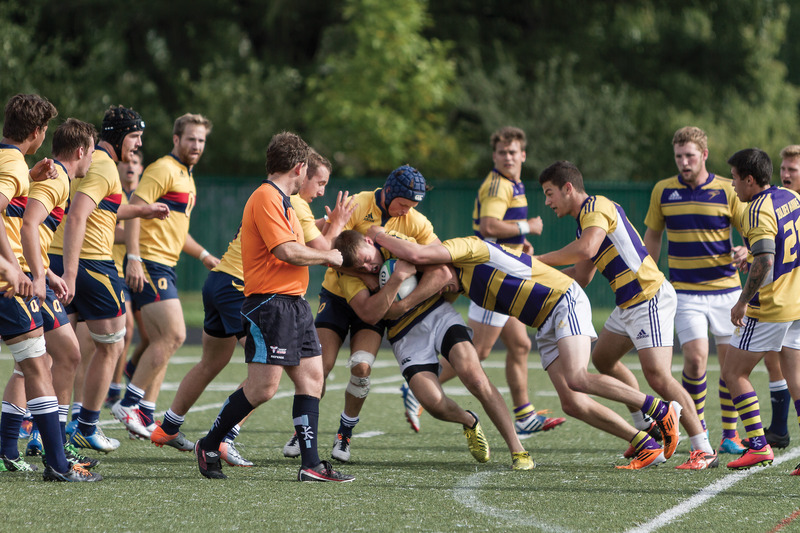 It was a disappointing finish as they lost big to the Guelph Gryphons in the quarters, who held nothing back in a 102-0 final score. A three-win season and a spot in the playoffs was a huge step up for a team that failed to record a win the year before. Their ability to stay with the Brock Badgers in the quarter-finals turned a lot of heads and gives the program a new level of confidence going forward. 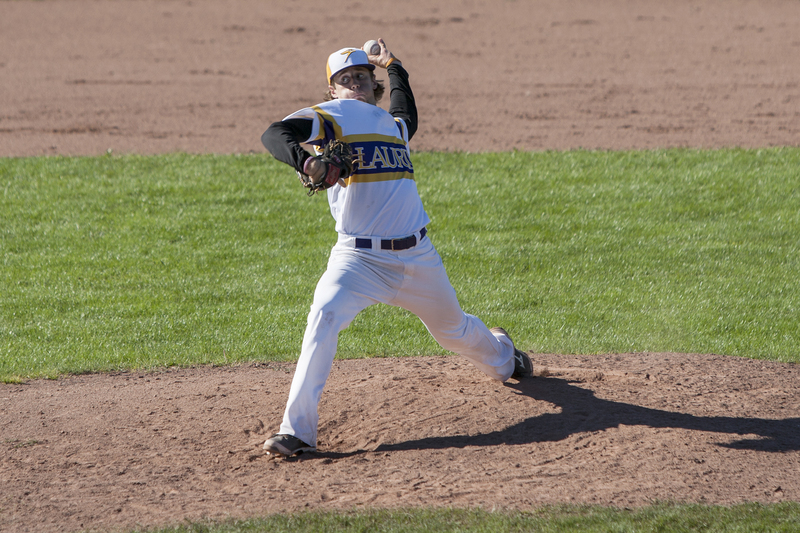 Coming off an OUA championship year, men’s baseball had one of their best regular seasons, peaking at the right times to take on strong opponents. The Hawks found their groove earlier than usual, but had trouble against the likes of Waterloo and Brock. The pitching unit was excellent in every game and was integral in its success. 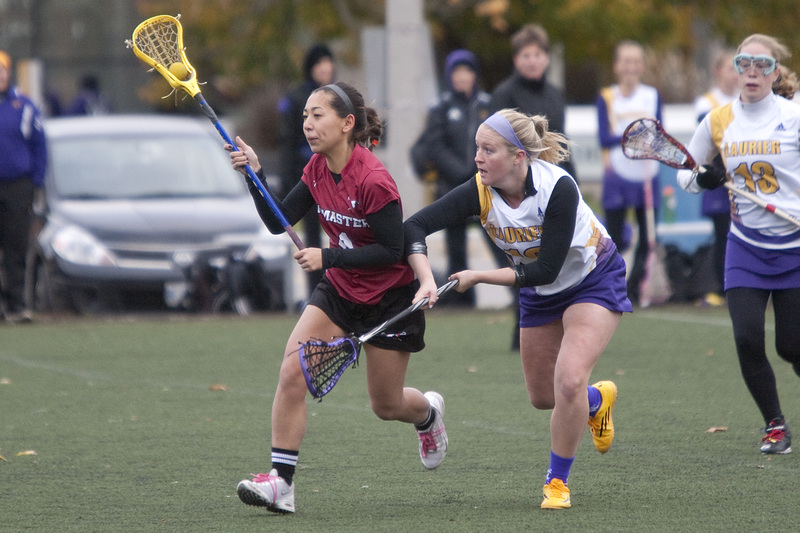 However, two losses to the Waterloo Warriors in the OUA semi-finals stymied their chance for another provincial title as they settled for third.